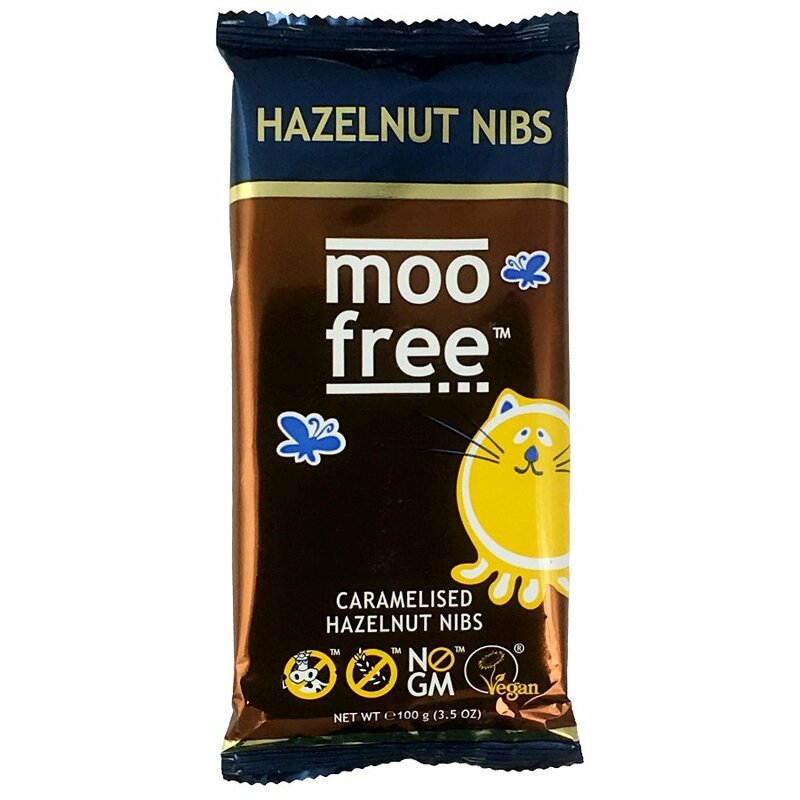 The Moo Free Dairy Free Caramelised Hazelnut Chocolate Bar 100g product ethics are indicated below. To learn more about these product ethics and to see related products, follow the links below. Present for my Vegan sister in law. There are currently no questions to display about Moo Free Dairy Free Caramelised Hazelnut Chocolate Bar 100g.